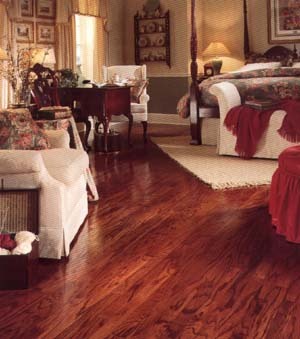 Hardwood floors can last multiple generations when they are properly maintained and preserved. Discount Carpet Cleaning handles hardwood floor cleaning and ensures, through our preservation systems, that your floors will look like new again. le to remove with regular store products available to the homeowner. Your floor will be renewed and ready for use in just hours, with no messy sanding and all of the inconvenience that goes along with it. Call today for your free estimate: 407-617-3411.